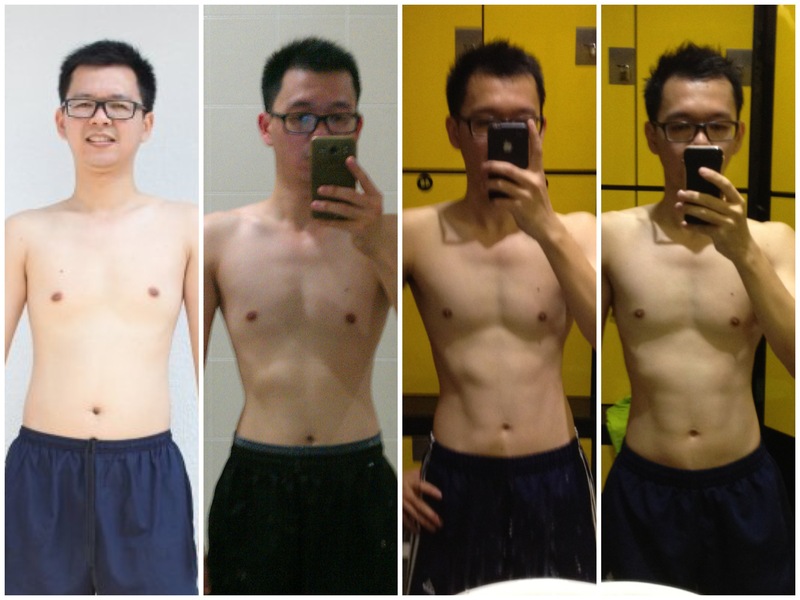 Finally, Eight Week Challenge have to an end. But even so (seems like so sad case), deep from my heart, I’m really has to thanks Chief and Gunny for make this programme available. 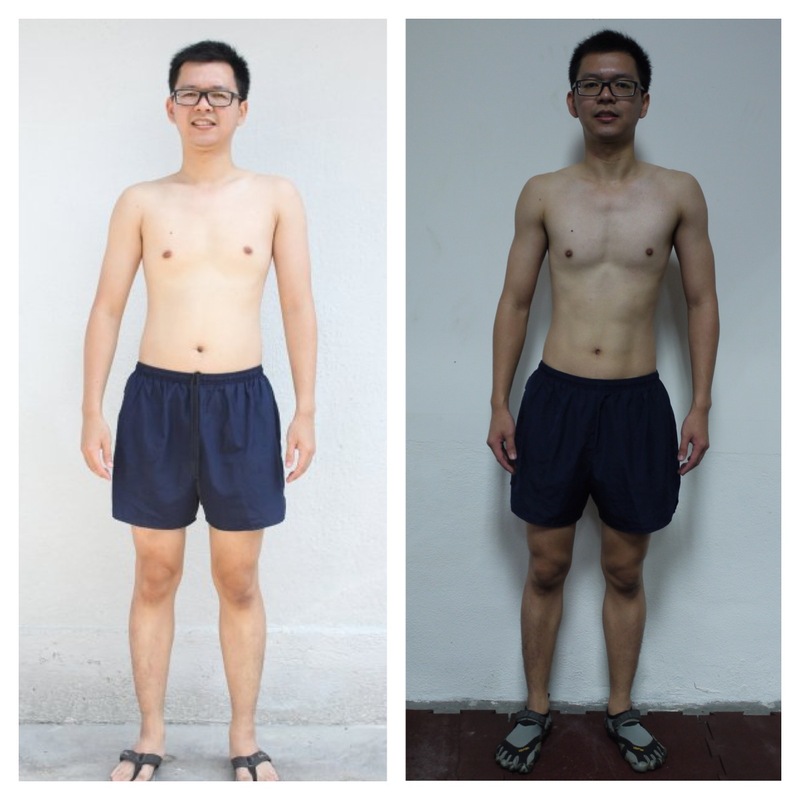 And also thanks to instructors Sarge Boon, Corp Foong, and Corp Kenny who pushes a lot during bootcamp session, especially Corp Kenny that help a lot in gym session. Fellow comrades in gym Kiwi, Jun Eng, Linda, and Max actually give me a big push during these workout as their hardwork in pushing themselves inspired me not to stall that much. 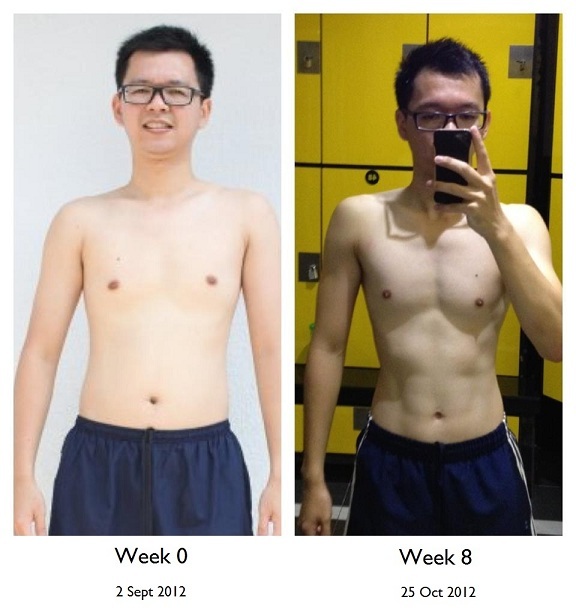 After this pain and sweat 8 weeks, I’m proud and confident to say my stamina has improved a lot. This is not an easy thing to complete. And I would not able to make it that far if I’m doing this alone. There need lots of pushes and sharing among fellow recruits to make it happen. My stamina improved so much that I could complete a 30KM run (first in my life that I run that far!) 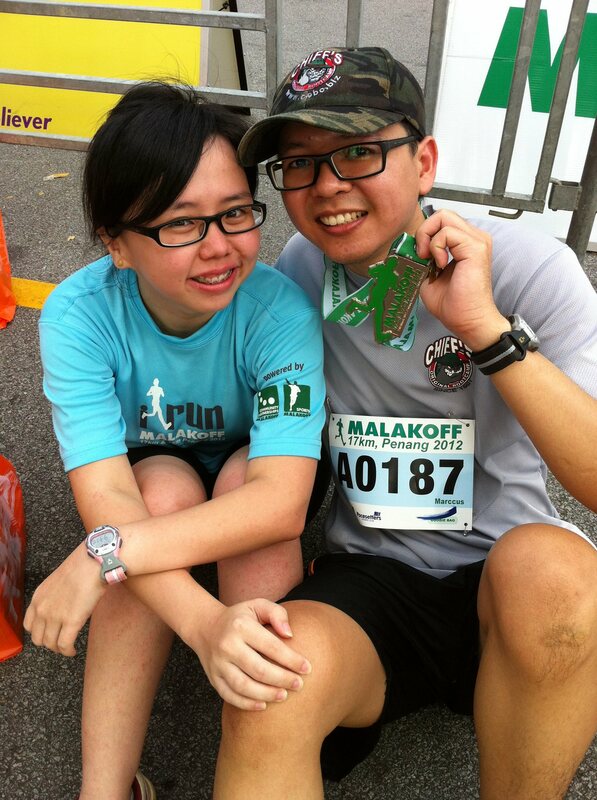 in 3 hours and 36 minutes, paced 6:44 min/km. 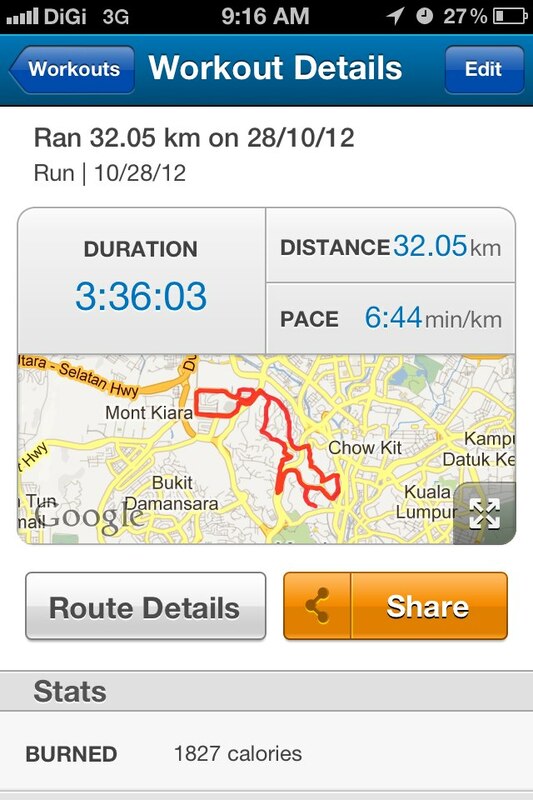 That could be my personal best pace that ever recorded. And now I’m really confident to go for the upcoming virgin marathon (42km only can be counted as marathon) in Penang Bridge International Marathon 2012!! 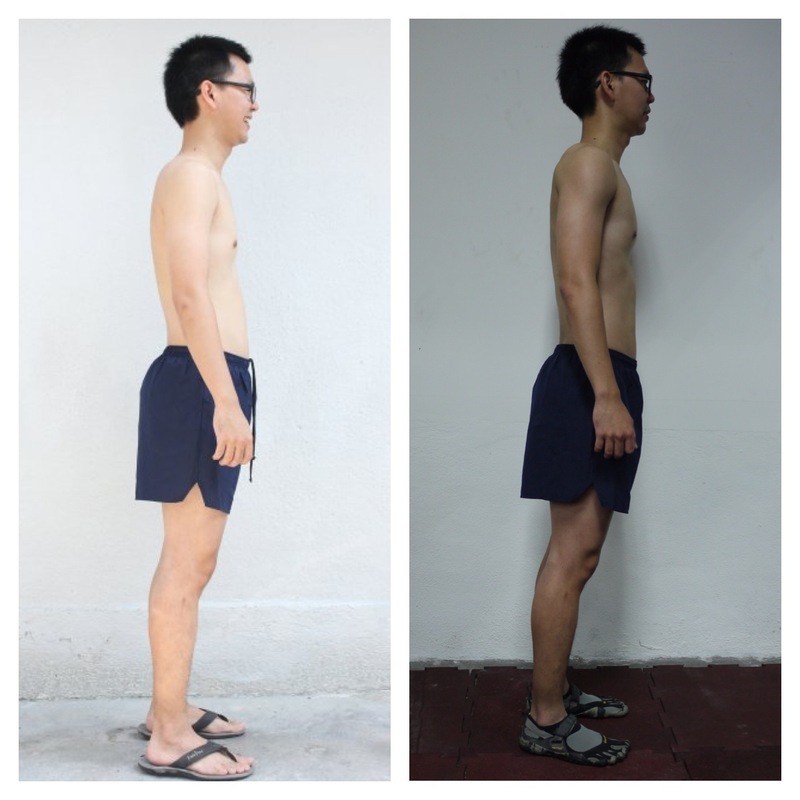 Here’s my Before and After measurement that recorded. Above from left to right is Week 0, Week 4, Week 6, Week 7. Do visit http://arminbaniaz.com for more! !